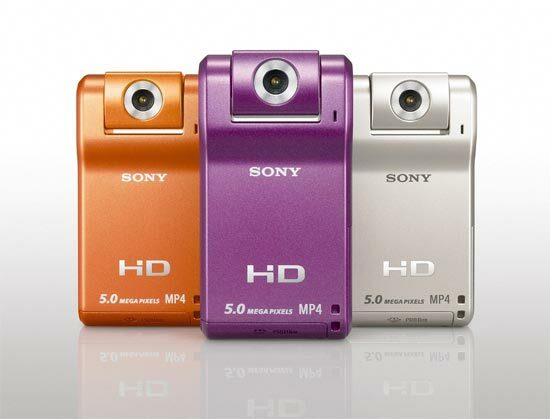 Sony has launched a new range of compact digital video cameras which are designed to be used to make videos and then upload it to web with minimum effort, the Sony WEBBIE HD Cameras. 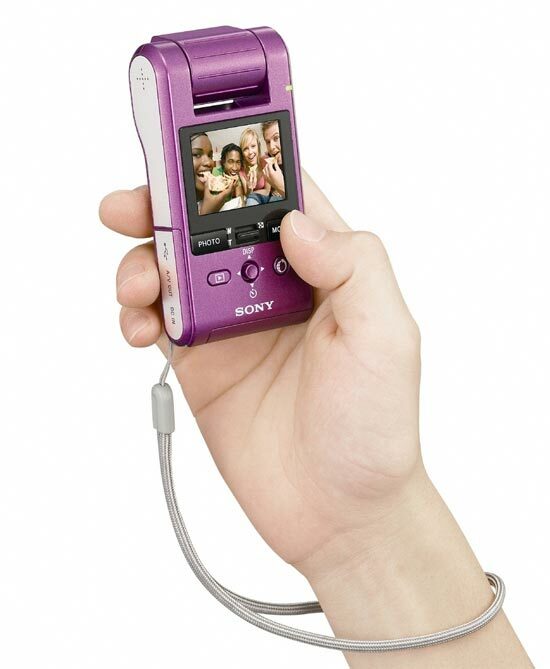 There are two models available, the Sony Webbie HD MHS-CM1 which is available now for $200, and features a 2.5 inc swivel LCD screen, 5 x digital zoom, and can record video in 1,440 x 1080/30p and take 5 megapixel pictures. 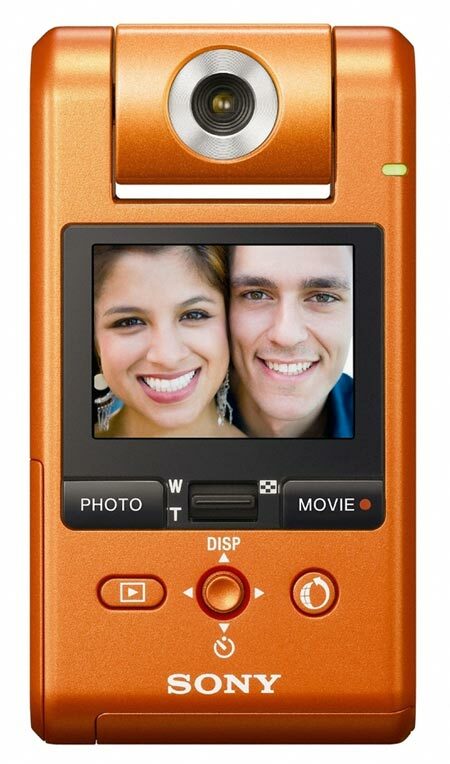 The Sony Webbie HD MHS-PM1 will go on sale in April for $170, it doesn’t have the built in LCD screen, features a 4 x digital zoom, the rest of the specs are the same as the Sony Webbie HD MHS-CM1.